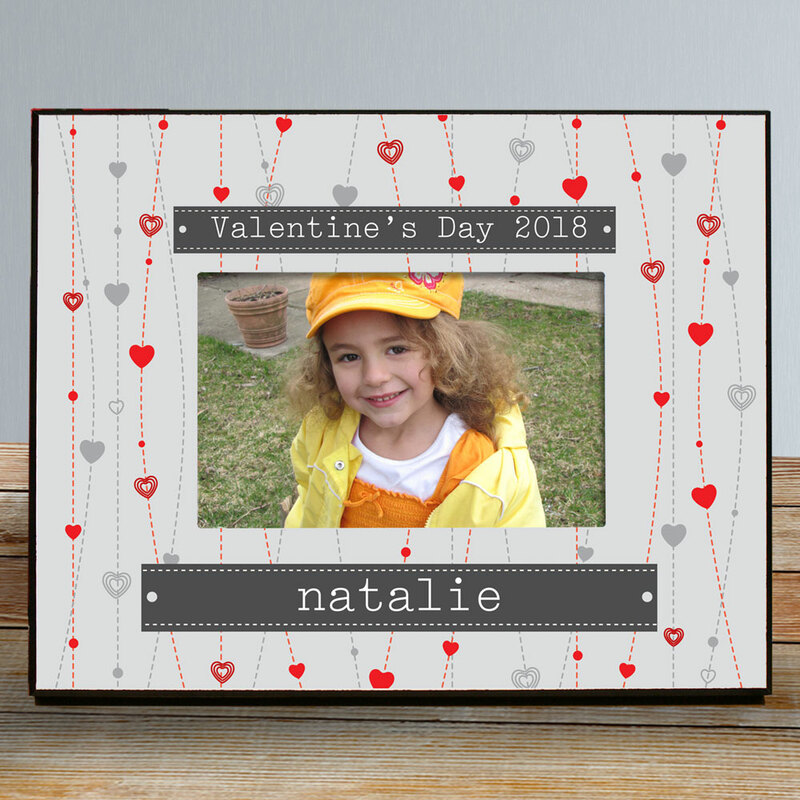 Celebrate Valentine's Day or any day of the year with this lovely photo frame displayed for all to see, which make a perfect Valentines Day gift for kids. 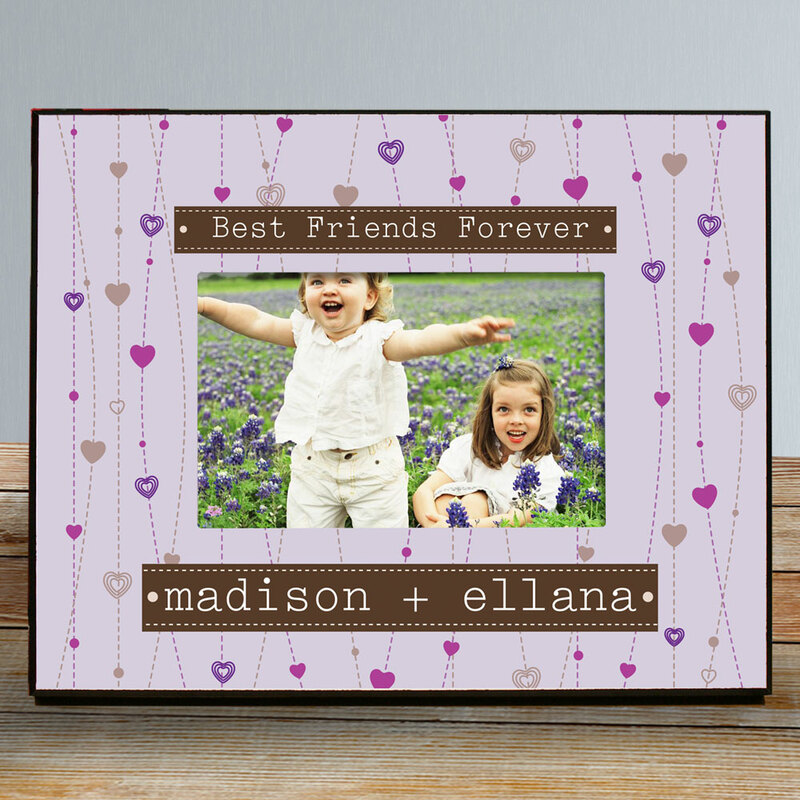 With personalization of any two line message, this picture frame makes a great keepsake for any occasion. 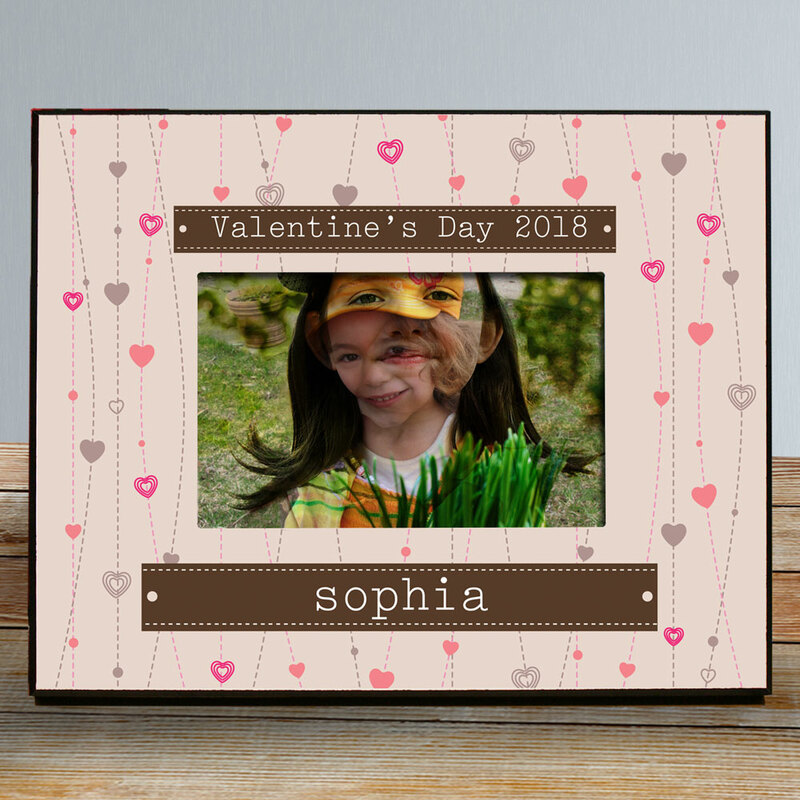 Buy Personalized Valentines day gifts for kids today!